The Burma Railway, also known as the Death Railway, the Siam–Burma Railway, the Thai–Burma Railway and similar names, was a 415-kilometre (258 mi) railway between Ban Pong, Thailand, and Thanbyuzayat, Burma, built by the Empire of Japan in 1943 to support its forces in the Burma campaign of World War II. 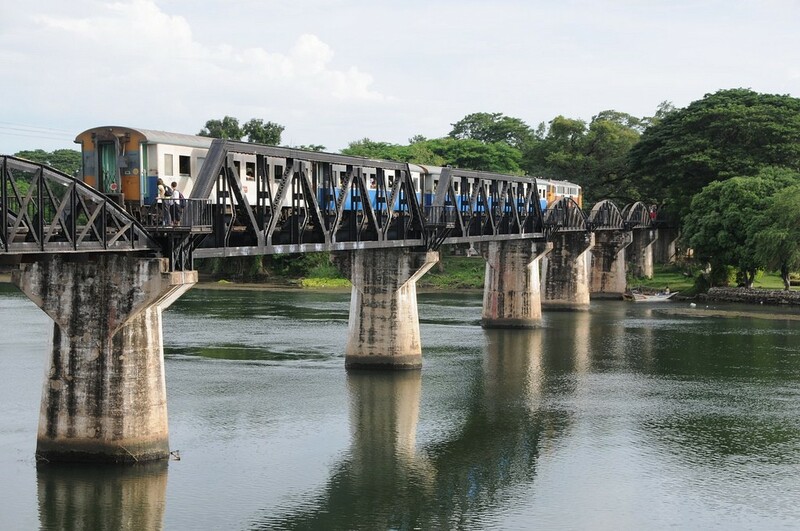 This railway completed the rail link between Bangkok, Thailand, and Rangoon, Burma (now Yangon). 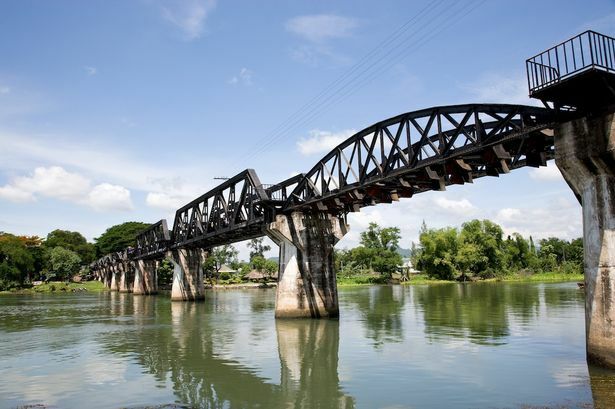 The name used by the Japanese Government is (Thai–Men-Rensetsu-Tetsudou), which means Thailand-Myanmar-Link-Railway.